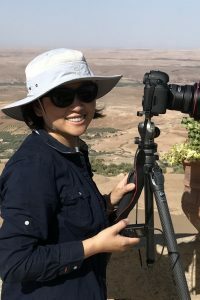 Joyce Guojun Ma, founder and owner of the Rising Star Photography Society, LLC (RSPS) is a passion driven landscape photographer, dedicated to kids photography education and their nurturing and character shaping through camera lens and travel around the world. 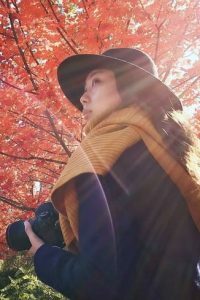 She started out photography as a hobby, but soon found herself attracted to the beauty of mountain and sea scenery, light and shadow bounces and fantasy world in Aurora. 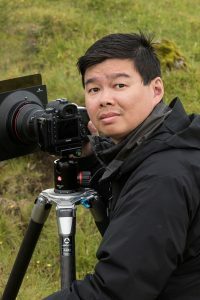 Dr Kah-Wai Lin, MD, PhD, a former Princeton University postdoctoral research fellow, who has given up a scientist position in medical field and become a full time professional photographer, is truly a passion driven artist. He is a young, talented living legend in landscape photography. His masterpieces often show splendid color scheme and tremendous visual impact. 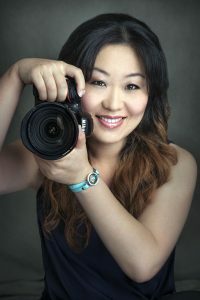 Karen Kwong, owner of Photography by MuSen, LLC., is an award winning photographer specializing in baby, children, and family portraits. She operates a mobile boutique studio and utilizes both natural light and studio light techniques. 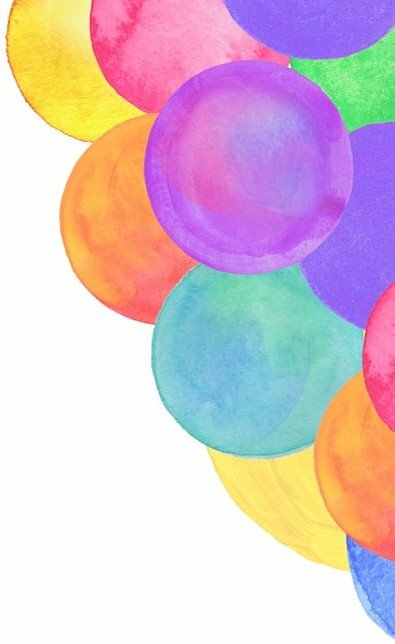 She earned her Associate title at Photographic Society of New Jersey and is now serving the organization as one of the Publication Directors. 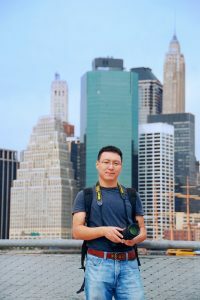 Yang Han, a self-taught professional photographer, specializes in wedding and portraiture photography, but also practices in landscape, nature, macro and commercial product photography. 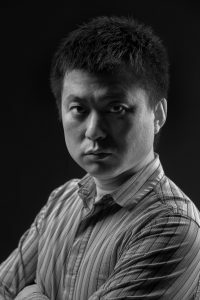 Starting as a hobby in 1999, he gradually gained reputation for his works and founded Yang Han Studio offering wedding, portraiture and children photographic services in 2009. Like most of his friends, Songquan Deng came to the US as a student. After got his EE Ph.D. degree, he worked in Power Supply and Semiconductor industry for many years and that was supposed to be the life career as planned. 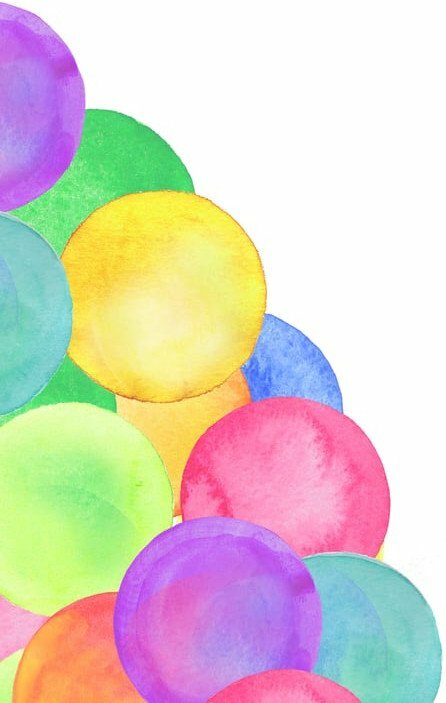 As Songquan said, the best part of life is the uncertainty, which means you never know what is happening next.